One could say Manchester is now going through its renaissance. 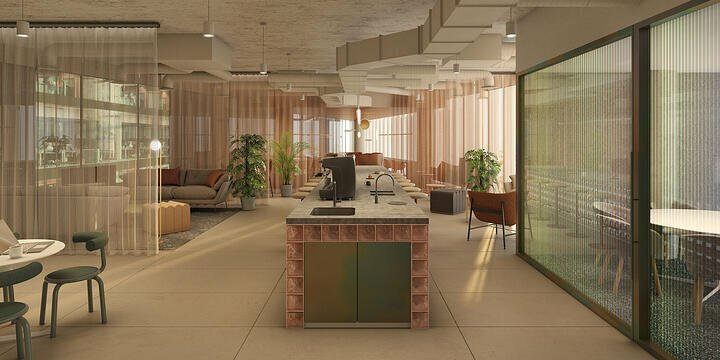 With many bars, boutiques and co-working spaces popping up around the inner city, Manchester is becoming more and more popular amongst large and small businesses alike. 24 Lever Street is a prime example of the city’s transformation - Elizabethan in style, Bohemian in location, and very much Mancunian in character. There are office spaces of different dimensions and a lower ground floor which would make a brilliant bar, café or restaurant. 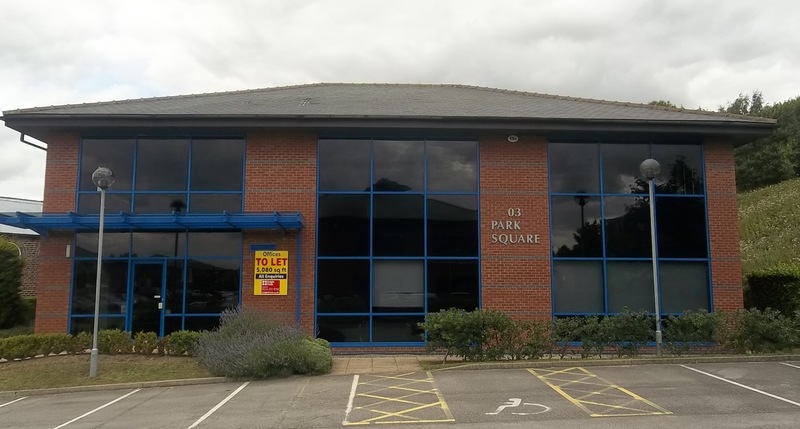 This Business Park can offer bespoke, high-quality office buildings. Thorpe Park is conveniently located on the north side of Leeds adjacent to Junction 46 of the M1 motorway and to date has more than 600,000 sq. 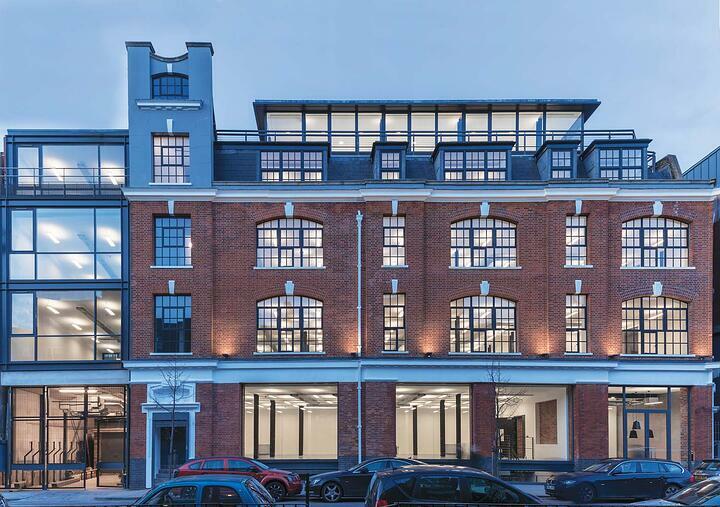 ft office accommodation which has been developed as part of a 1.8 million sq. ft master plan. Plus, for all your employees with children, there is access to childcare facilities on-site. 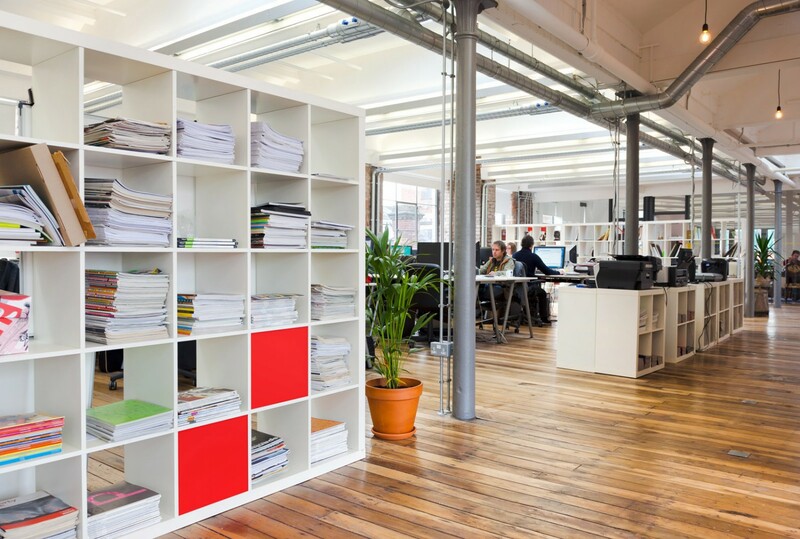 Looking for no-hassle office space in Sheffield? A serviced office in Thorncliffe Business Park may be a great fit for your business. Thorncliffe Business Park is an established commercial location and has the benefit of many on-site amenities including Churchill’s Café, Early Years Nursery and gym facilities. It’s a great all-rounder. 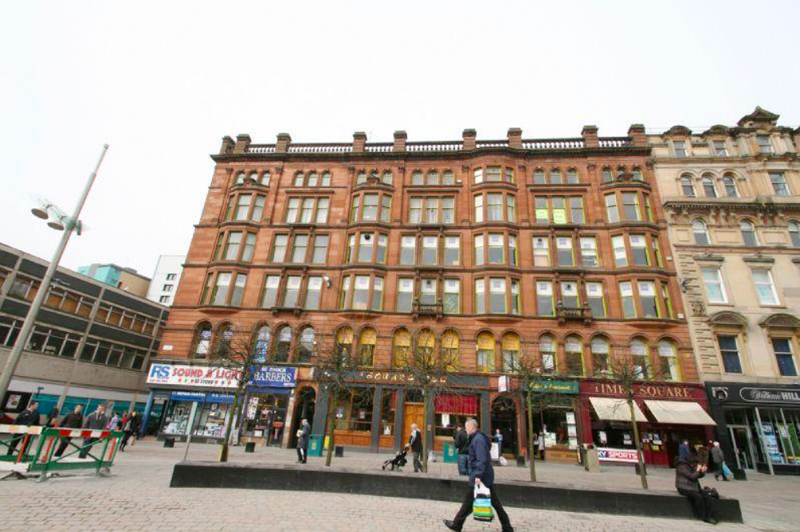 This St Enoch Square office is situated on the fourth floor of the attractive red brick office building. St Enoch Square is located in the heart of Glasgow at the foot of Buchanan Street. There are excellent public transport facilities, with the St Enoch Underground Station directly opposite the building and both Central and Queen Street Stations within easy walking distance. This could be a great choice for a company wanting a centrally located office located in a historic building. 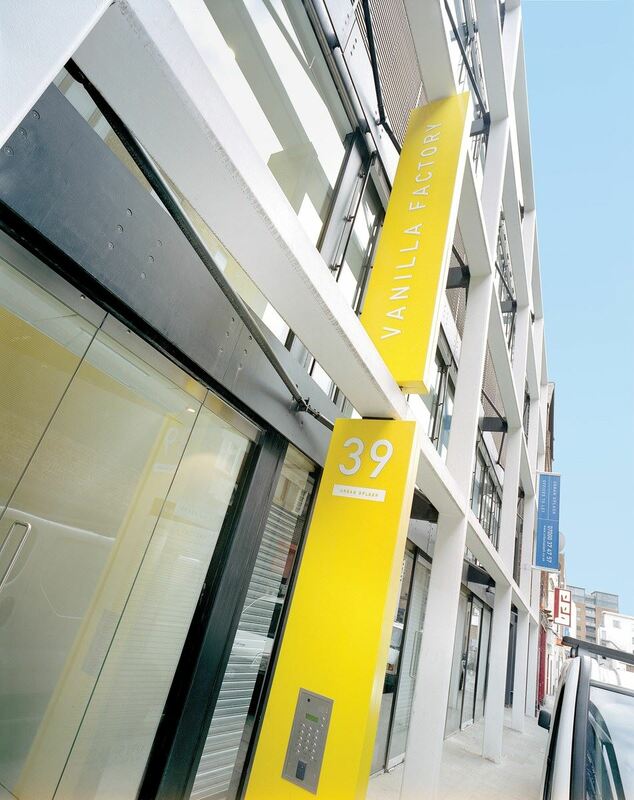 Vanilla Factory is an eclectic mix of stunning Victorian heritage and 21st-century architecture. Set within the lively area of Ropewalks at the heart of Liverpool city centre. 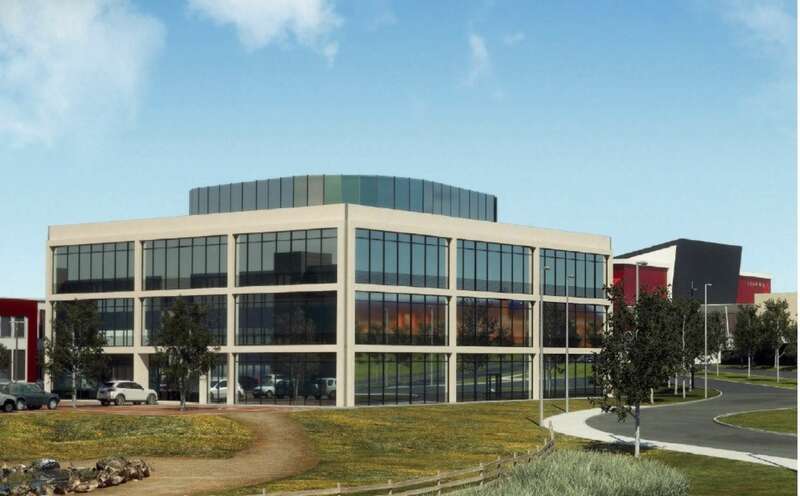 The office building benefits from a modern double height reception area, mechanical heating and ventilation to new build, storage heating to refurbished offices, secure door entry system and on-site building manager. It could be a perfect home for a creative or media agency.